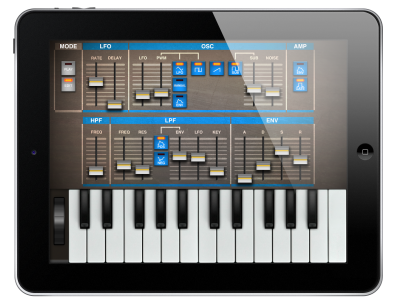 Epic Synth is a polyphonic substractive synthesizer inspired by classic analog synths of the 1980s. 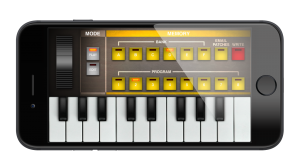 Its beautiful and familiar interface helps you focus on what matters the most: creative musical exploration! Epic Synth’s straightforward and effective sound architecture stood the test of time. It’s simple enough for beginners to learn about synthesis yet powerful enough to satisfy experienced sound modellers. Epic Synth’s sound engine provides tons of room to create great sounds, from classic leads to juicy acid basses, from 8-bit-like effects to complex evolving sonic textures.